We’re experiencing perfect weather (sunny and in the 70’s) here on the mountain now that summer has started, and we’re gearing up for a fun 4th of July weekend! Have you made your holiday plans yet? It’s not too late to reserve a Mt Hood Vacation Rental for the upcoming 4-day weekend! 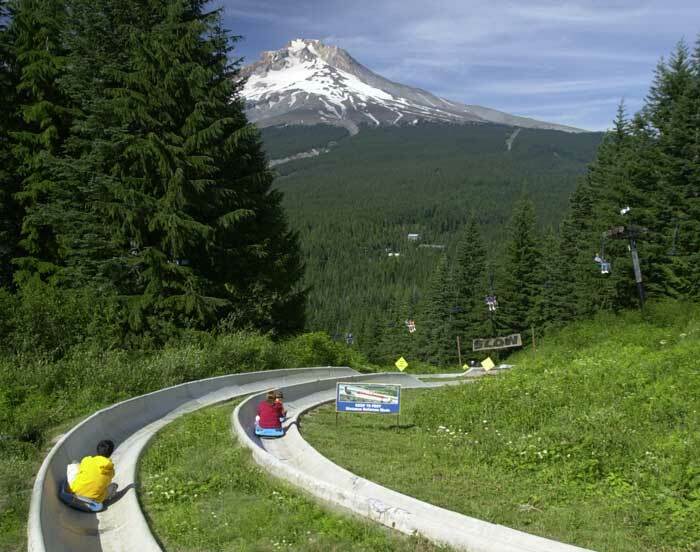 Below is a list of events taking place in the Mt Hood area throughout the holiday weekend. Mt Hood Vacation Rentals has a few vacation homes still available, but we’re filling up quickly, so call us today! Head up to the mountain for the best summer skiing and riding we have seen in years. Then stay at the Edelweiss Condo in the heart of Government Camp, where you can walk everywhere. Bring a good book and your favorite BBQ recipes and just kick back and relax at the Salmonberry Retreat. Or, get your friends together and forage for the last of the mountain morels, come back and include them in a feast in the beautiful kitchen of Rapid River Retreat. If you have a large group of friends who want to get away to the mountain for the 4th, you will love the space at the Huckleberry Wilderness Lodge. We make it easy to get in a golf vacation at the Whispering Woods condo which includes 10-20% discounts at the Resort's golf course and facilities. What do these three homes have in common? Call in with your answer and we’ll give you 5% off your 4th of July Weekend reservation! • JULY 1, 5:30 PM: What else pairs well with wine? Golf, of course. The Resort at the Mountain in Welches hosts “Nine and Wine” $49 per player fee includes greens fee, cart rental, three appetizer and wine stations on the course, prizes and awards at mallards cafe & pub. • JULY 1, 10:00 AM: Due to late spring snow (good for skiers and riders! ), the Adventure Park at Mt Hood SkiBowl got off to a late start this year. The Alpine Slides and Mountain Bike Park at Mt Hood SkiBowl West finally opened on June 24. Check out the video of the downhill mountain bike course from a couple of days ago. The rest of the Adventure Park with over 20 attractions (bungee tower, horseback & pony rides, Indy karts, mini golf, kiddy canoe and more!) opens on July 1. • JULY 2, DUSK: Round up the family and head to The Resort at the Mountain for some night-time mini golf. $25 per person covers your greens fee and glow-in-the-dark golf ball. Call (503) 622-2216 to make your reservations! 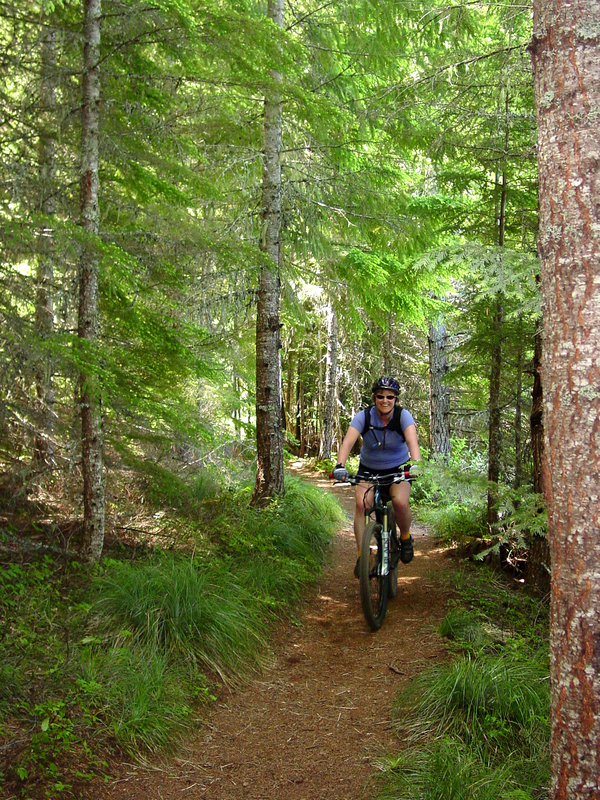 • JULY 3, 10:00 AM: Calling all mountain bikers! 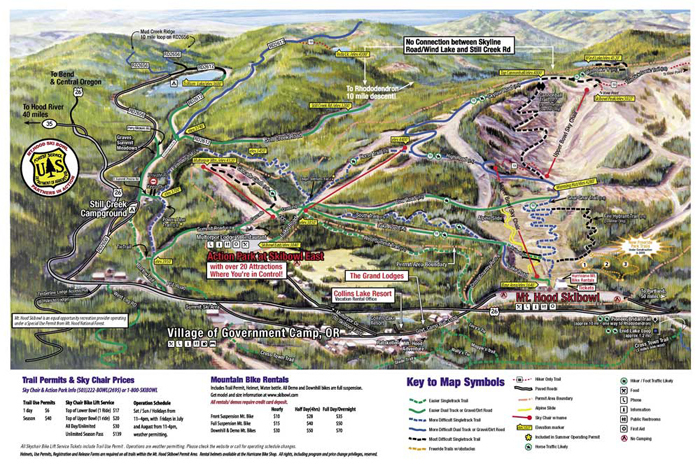 Head up to SkiBowl for “6 Hours of SkiBowl” and ride multiple 40' to 50' laps on an up-and-down loop around Mt Hood SkiBowl East. Each lap offers great views, fully-stocked aid station, DJ music and more. 2-person, multi-person (3 to 6) or solo. Start 10 AM. All ages & abilities. • JULY 3, 6:00 PM: The Sandy Summer Sounds and Starlight Cinema season kicks off with “Shakespeare in the Park” presented at the Amphitheater Stage at Meinig Park in Sandy. Bring a blanket or some lawn chairs and a picnic and enjoy the free showing of the “The Tempest,” featuring the Portland Actors Ensemble. MT HOOD INC. What’s the Mountain Worth to You?